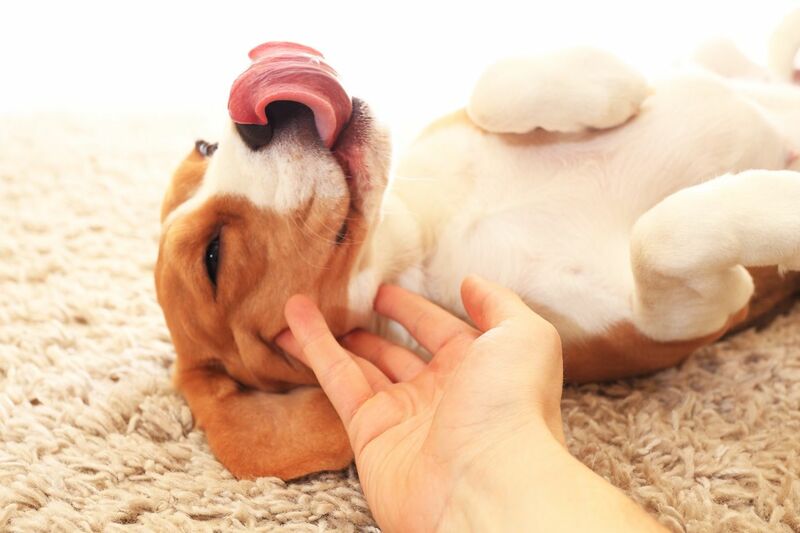 Many people think that dogs have foul-smelling breath all the time, but this simply isn’t true. 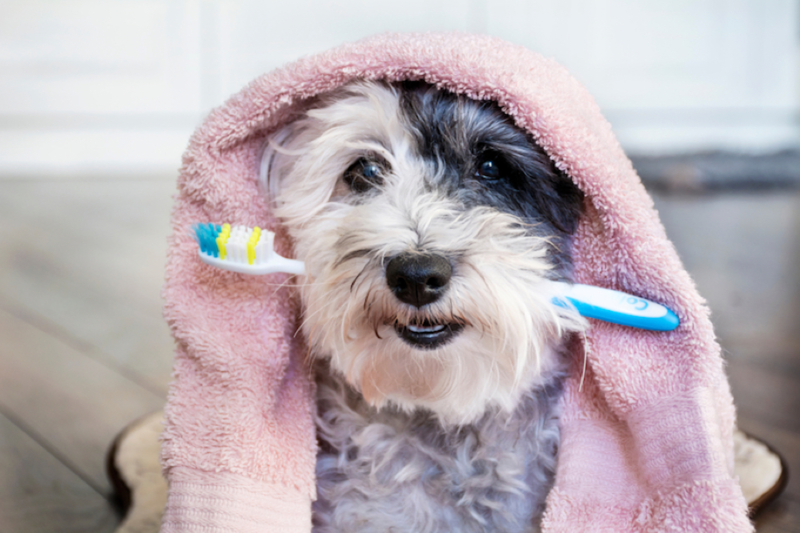 Learn more about how you can prevent bad breath in your pet. 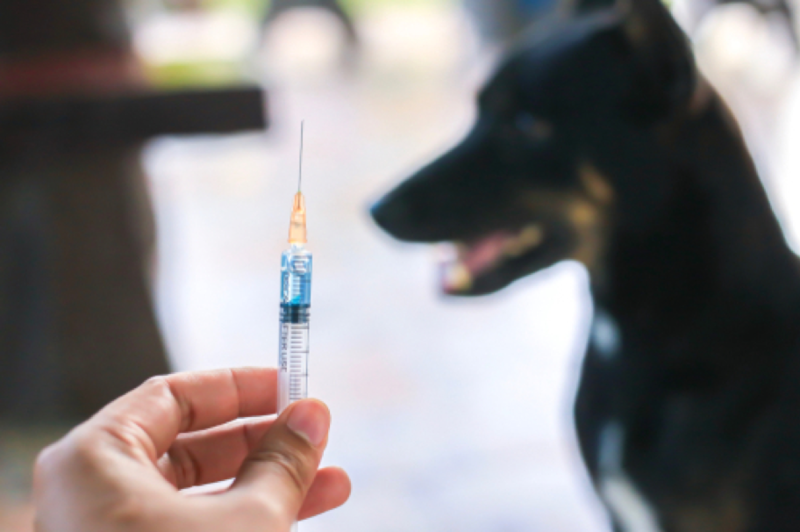 Melton Veterinary Hospital believes that the vaccination process is essential for continuing to protect our older dogs from disease. Call 318-310-7730 for details. 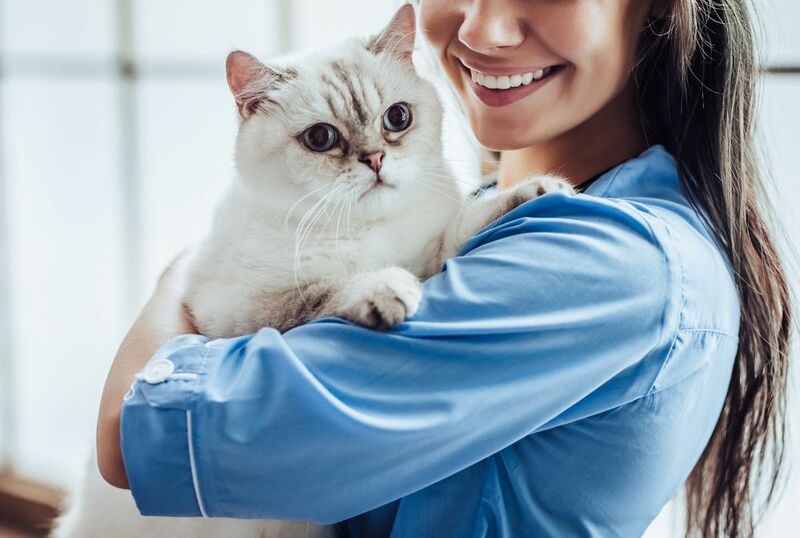 One of your key responsibilities as a pet parent will be understanding the risk posed by parasites and how to keep your pet safe. Learn more at Melton Veterinary Hospital. Is it common for a dog to get sick after boarding? 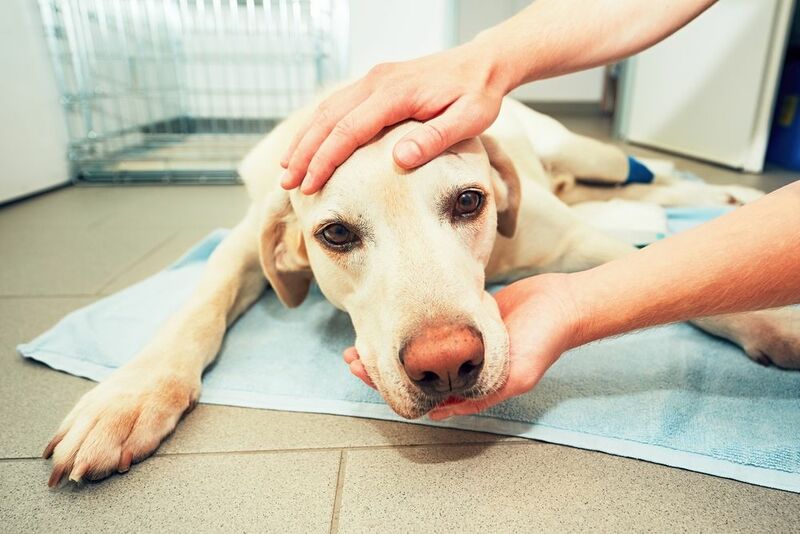 Is your dog showing signs of sickness and you are worried it is related to a recent boarding or kennel experience? 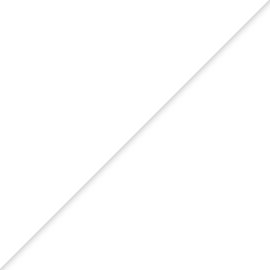 Read our blog to learn more. 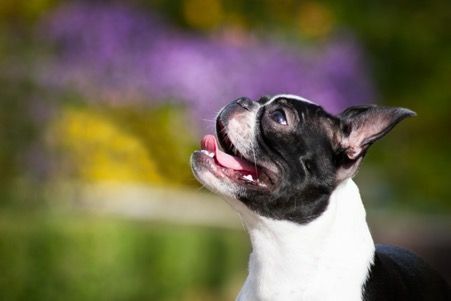 By opting for preventative care, our vet at Melton Veterinary Hospital will be able to identify illnesses much earlier. Call our Bastrop. LA clinic to learn more. 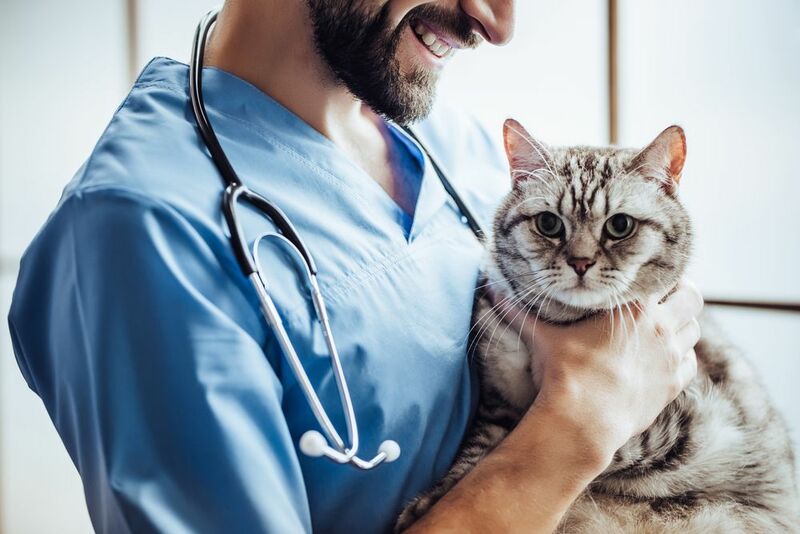 Melton Veterinary Hospital believes that preventative health care should be a significant priority for any dedicated pet owner. Call our Bastrop, LA office at 318-310-7730 to know more. 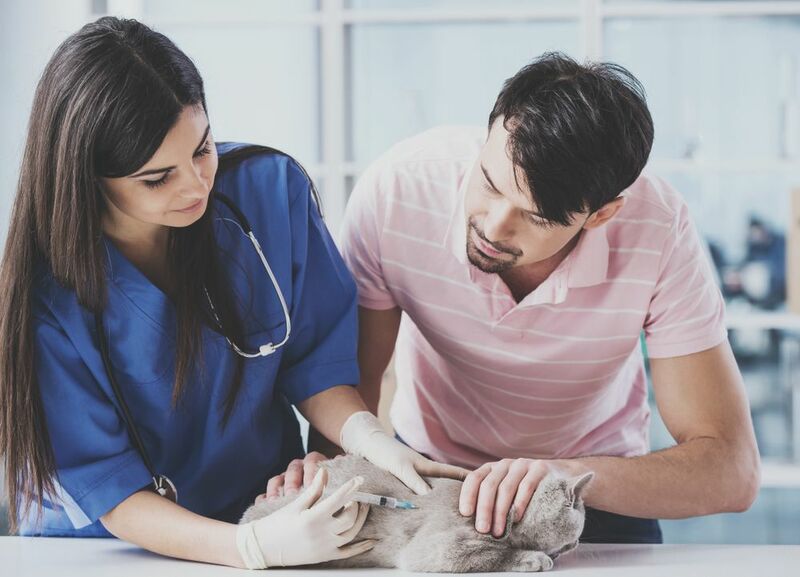 It is important to make an informed decision about any aspect of your pet’s care, including the choice to vaccinate your animal. Contact Melton Veterinary Hospital at 318-310-7730 for details. 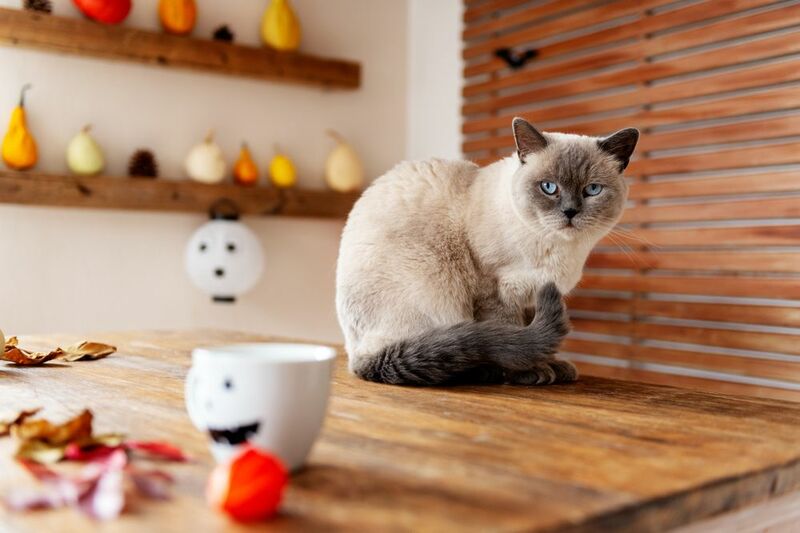 Melton Veterinary Hospital shares our top 5 tips for keeping your outdoor cat safe during Halloween. To know more, give us a call at 318-310-7730 today! 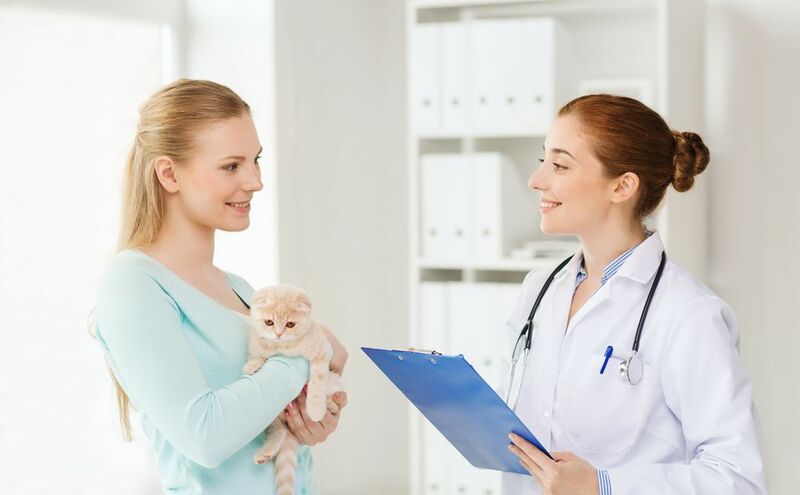 Annual pet exams are recommended for all animals regardless of their age or current health status. Call us at 318-310-7730 to learn more about annual exams.